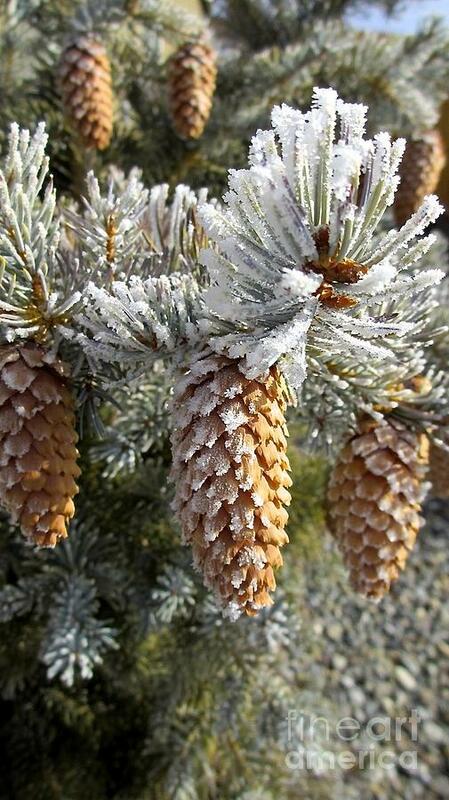 Pogonip is a photograph by Phyllis Kaltenbach which was uploaded on January 20th, 2013. 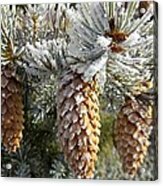 Pogonip (or hoarfrost as it is called in the Mid-west) is a Season in Nevada when it is below freezing and ice crystals form on everything. Even the weeds are beautiful. The first time I saw it I thought it was a "Whiteout". It is beautiful! To see everything in white and then realize it is not snow, but ice! A world of WHITE! WOW! This is a Nevada that I had not seen, when we lived here 30 years before. I doubt if Pogonip is in the dictionary or in the scrabble words, as I believe it must be a relatively new word and apparently is only in the North West. 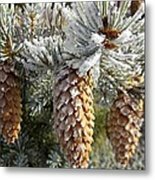 Have any of you in Eastern USA, ever heard the term, "Pogonip?" The FAA watermarck will not appear on any of your beautifully finished Art! Thank you, Sergey. Our son actually took the photo for me, a rare occasion - he was there I wasn't. Thank you for taking the time to explore my portfolio, and for your lovely comments, Doug! Most appreciated! Thank you William. I told our son that with our house at a slightly lower level then his, we didn't have any "pogonip". So he took a photo for me. Thank you, very much, Steve! 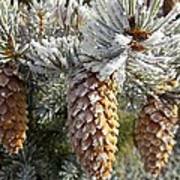 Thank you, my friends on Facebook, for your lovely comments on "PogoNip!" Wow, so cold and gorgeous image! I really enjoy it :)! Thank you xueling! I wish you could see the whole area draped in white crystals. It is so beautiful! Thank you Lila, very much, for All! Pogonip is so pretty!